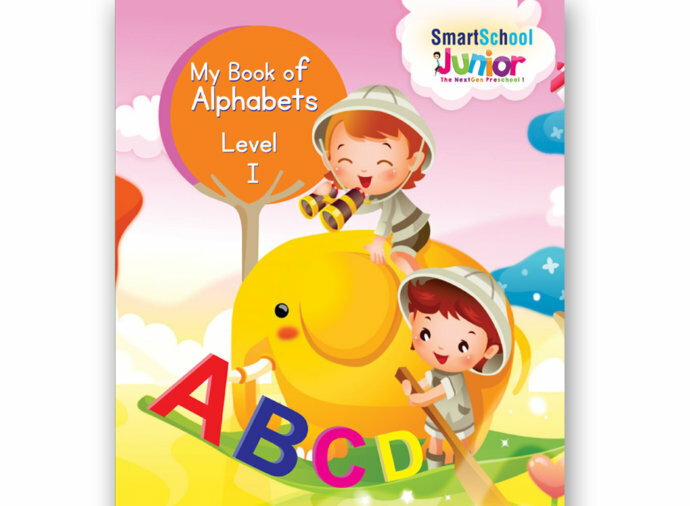 SmartSchool Junior Nursery programs is meant for 2+ to 3 years age group children. 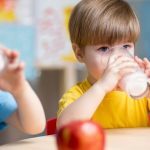 The entire curriculum of Nursery program has been designed after years of painstakingly research and has been created by top experts in the field of child psychology. 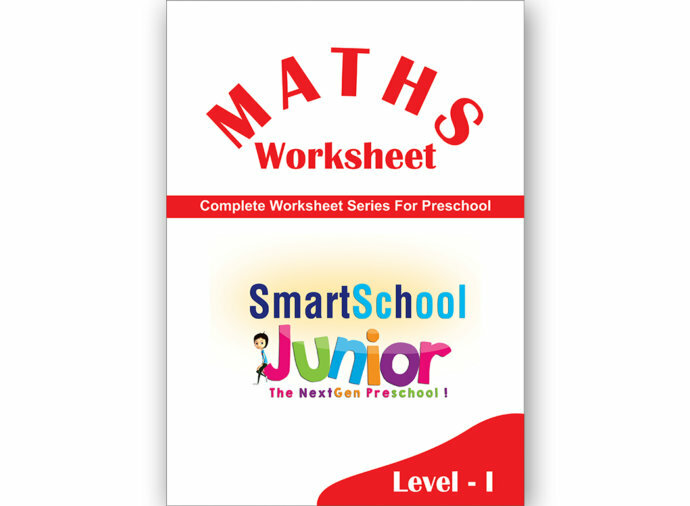 In the program, the children are engaged in school readiness activities such as reading, writing, counting, number recognition and problem solving in a fun filled but purposeful manner, which not only stimulates lateral thinking but also provides a hands on learning on various aspects of curriculum. Complete Curriculum mapped to Digital Content. Hands-on Learning with loads of activities. Personalized attention to every child. Talking books with every admission kit. 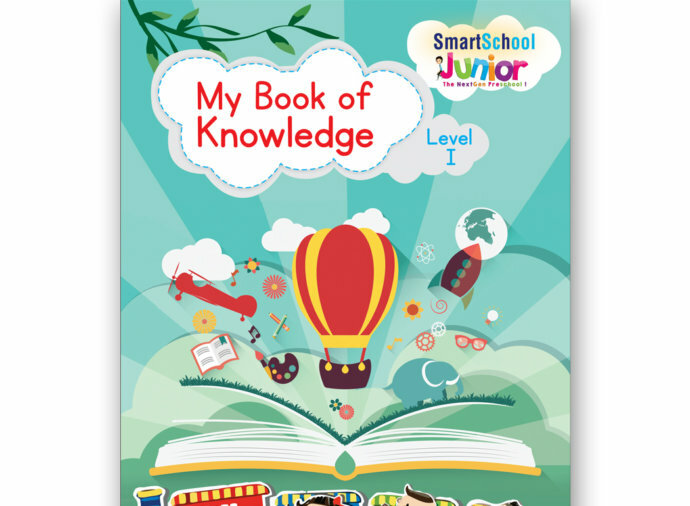 The complete curriculum has been designed on the principles of “SMARC” to deliver effective pedagogue in the class. Hands-on learning is given utmost importance with loads of skill based activities incorporated in the curriculum. The complete curriculum comes loaded in the mobile APP, which promotes anytime, anywhere learning for the child. I am happy and proud to be a part of SmartSchool. My daughter is enjoying her school as everyday new methodologies are used to make studies more fun and enjoyable. 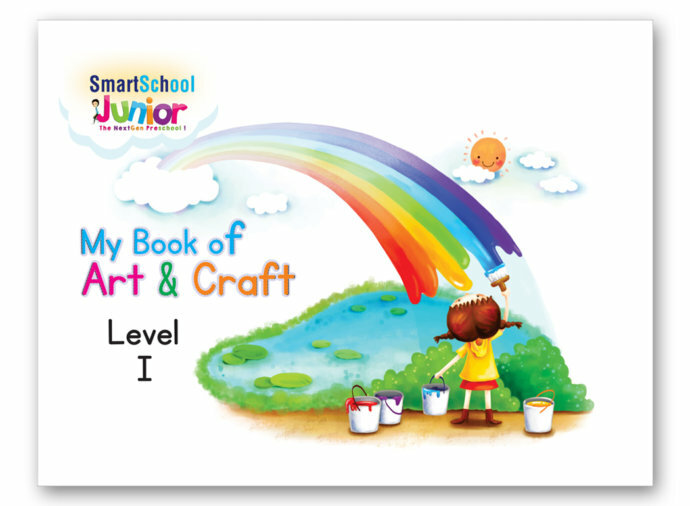 I am very happy and completely satisfied with SmartSchool curriculum, events and activities conducted in the school. My daughter learned a lot as the teachers are hard working and gives special attention to each child.All credit goes to the school management and staff. I always try to turn other peoples mind for a good nursery school for their kids and I ask them to visit SSJ, Tinsukia for at least once. Because we are fully satisfied and happy that our kid is in right and safe hands. My son looks so happy and engaged . 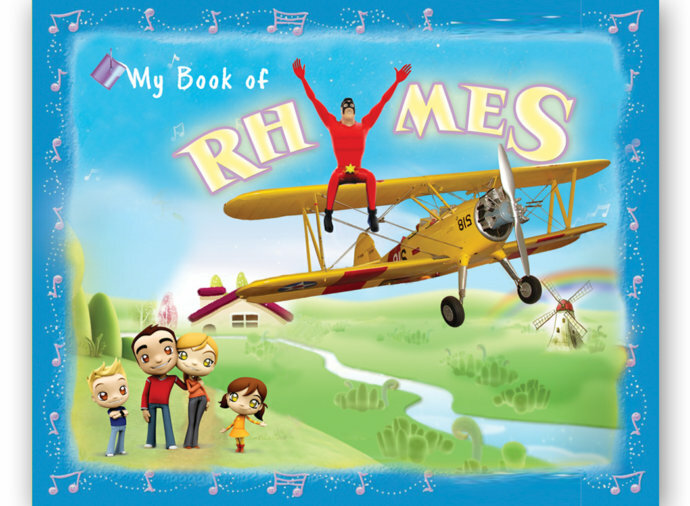 He can recognize letters and numbers in such a short space of time! Overall we absolutely love Smart School Junior Sivasagar. After joining smart school junior Sivasagar, I am very thankful that I could recognize about my daughters hobbies , she is very much interested in cultural activities such as music and dance. 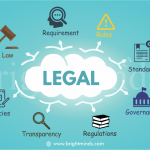 So i recommend smart school junior Sivasagar for it’s overall teaching method. 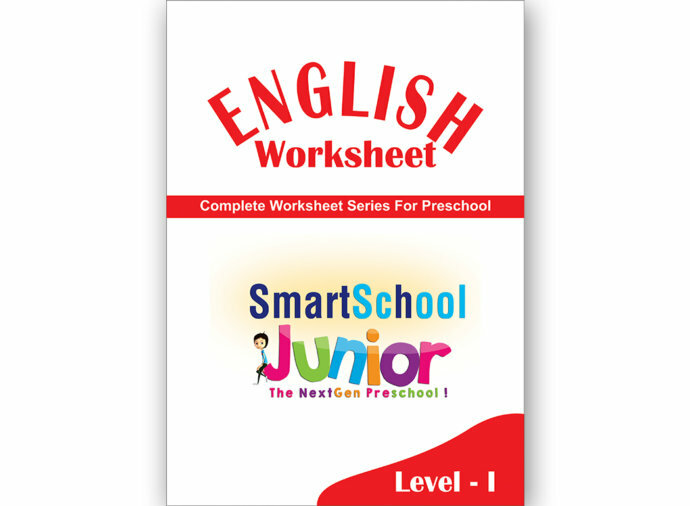 “SmartSchool Junior” preschool is promoted by SmartSchool Education, which is an Indian based education company with backend development office in US. 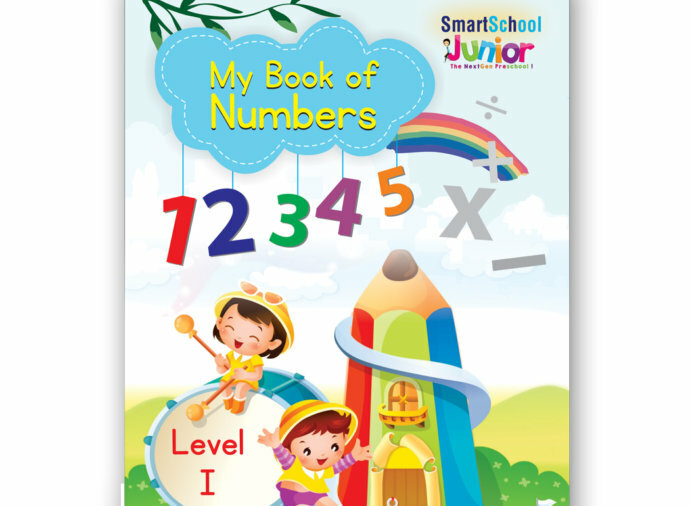 © SmartSchool Junior- India's most advanced preschool chain!